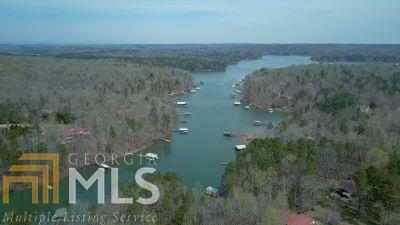 Perfect build-site on Lake Hartwell near Tugaloo State Park! 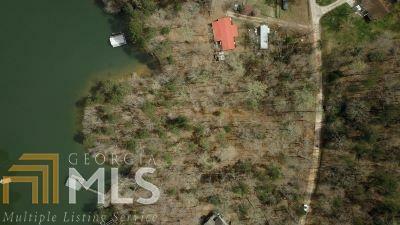 Nearly half an acre of trees, lake, peace and quiet! 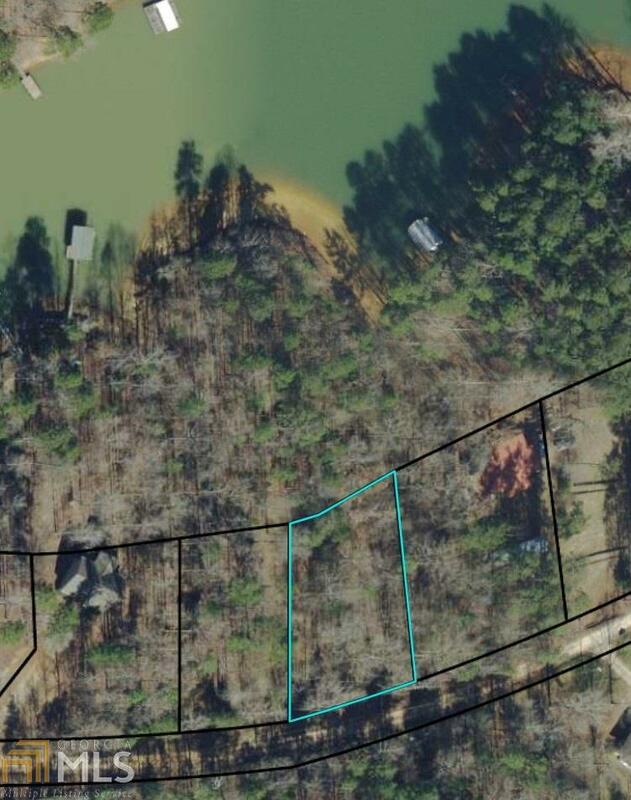 Verbal approval for max-size dock, recent projection survey on file. Seller plans to under-brush. 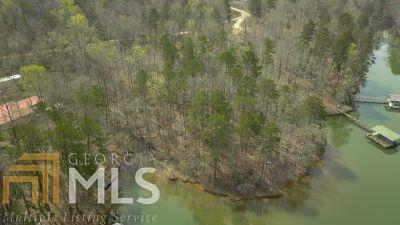 Located in Gumlog, just 6 miles or about 10 minutes off Lavonia I-85 exit 173. Enjoy #lakelife in your custom build by Spring 2019!